Well, Fusion is not really an add-on as most of the users think of it. 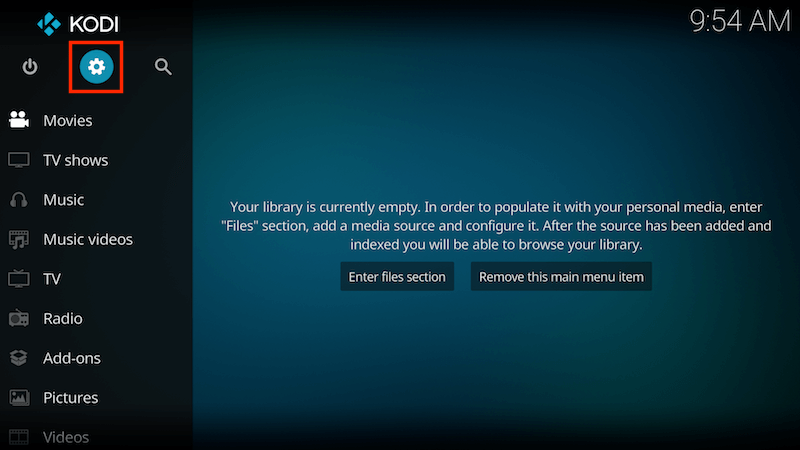 So, you are not installing anything on your Kodi. But you can’t ignore this characteristic of Kodi. 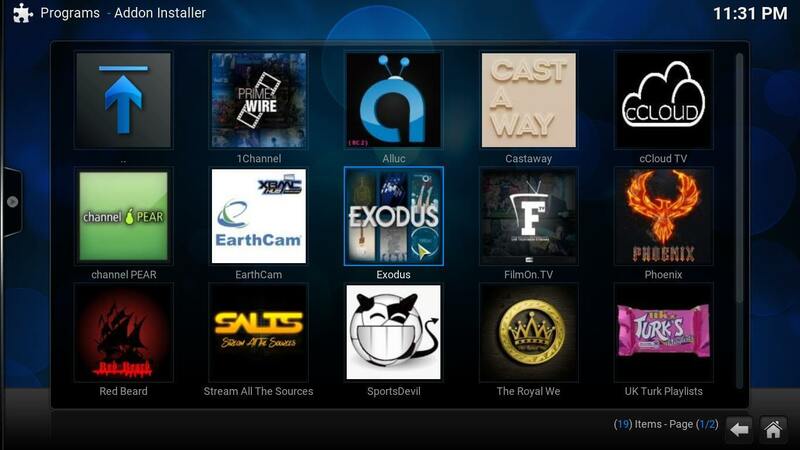 Installing Fusion on Kodi helps you to install a wide range of repos and add-ons on Kodi. It also gives you access to the Indigo installer. Once you have added the Fusion URL to your file manager, you will be able to install Add-Ons from different sources of Repositories. Note that if you are facing any kind of problem related to Fusion Kodi, we think, that there can’t a more better place that their official forum site. They have got really huge number of experts there who will be able to sort out any kind of problem in time. Now head over to SYSTEM > FILE MANAGER > ADD SOURCE > NONE. Now put this exact URL http://fusion.tvaddons.co and click DONE button. You will now need to give it a name so that you can remember what add-on it is. We prefer FUSION as it is the official name of it. Now hit OK. 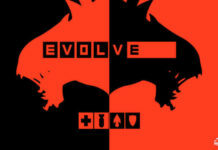 Select SYSTEM >Add-Ons > Install from Zip File. 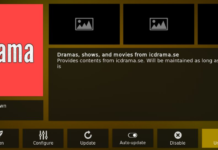 So, now you can install any add-on and repos right from your Kodi dashboard. 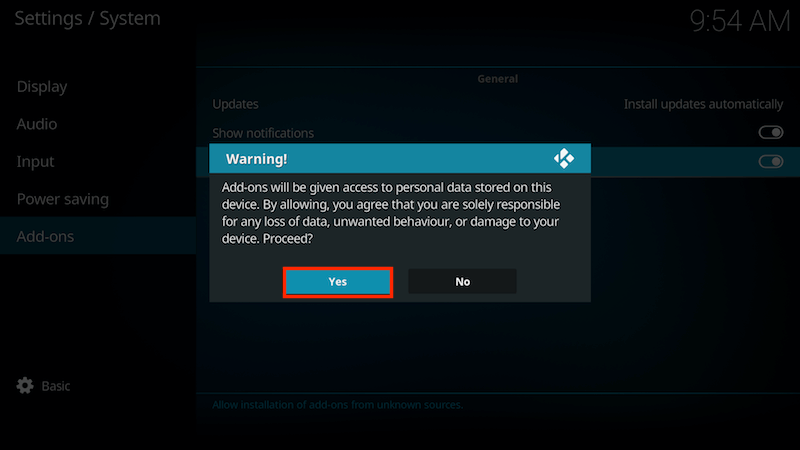 A warning dialog box will now appear asking you to confirm the action. Also, it will show you some warnings that what may happen if you enable this feature. Simply click Yes. 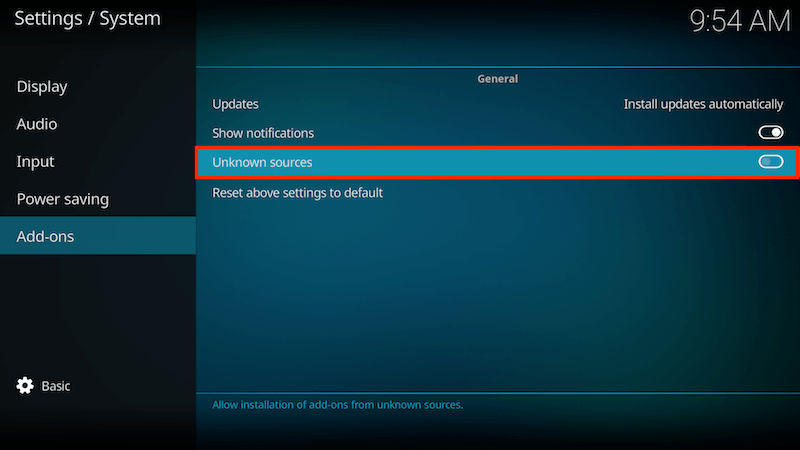 Congrats, you can now install add-ons and repos from third party sources to Kodi. Now give it a name of you choice, but we would prefer it FUSION as it is the official one. Go back to home screen & select Add-ons. Now everything must work fine. 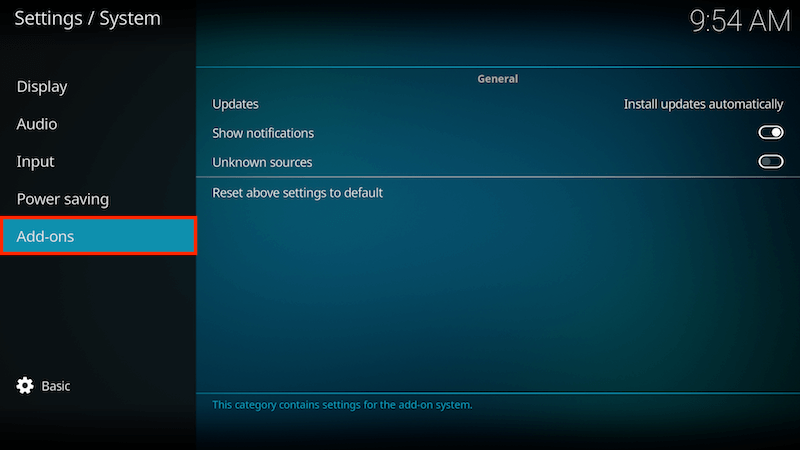 You now have the option to install add-ons and repos on Kodi. 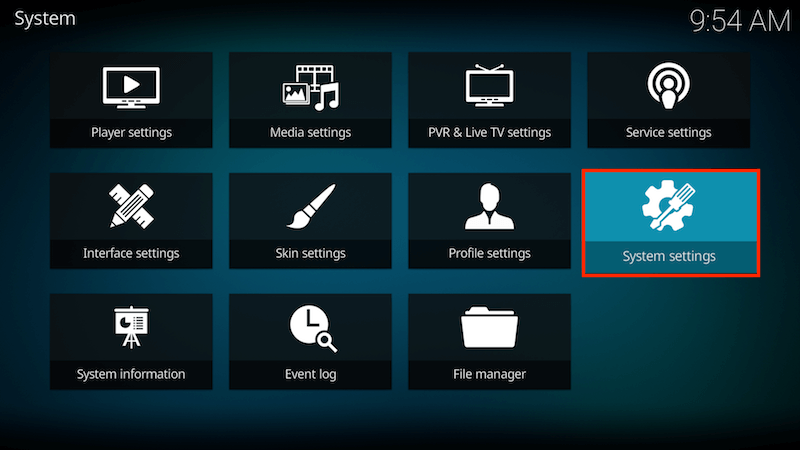 If you followed the steps, as suggested, congrats, you are now able to use FUSION Kodi. You know there is this misconception that Fusion is an add-on but this is not the case. If fact, you can take it as if everything is the just a piece of program and every program has its own feature. Fusion program has the ability to install add-ons and repos on Kodi and add-ons and repos are the programs which needs help of Fusion to get installed on Kodi and do their job. That’s how it all works. We hope you were able to understand the difference between FUSION, Add-ons and Repositories etc. Now it’s your time to let us know if we were able to guide you on the right path. If you are still facing any kind of problem, please let us know about your query. Next thing, thanks for visiting TechFela. 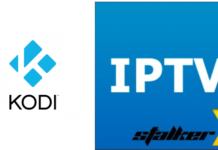 Keep visiting us for latest updates on Kodi. Thanks, Bye.